Let’s say you’re new to Denver or the surrounding area. You finally find an affordable home in an area you like after an exhaustive search. 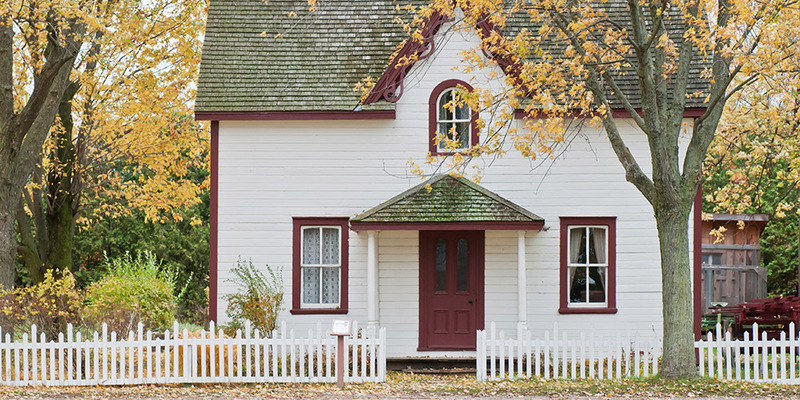 Your next order of business – find the best home insurance for your new property. The search for home insurance can feel like it is just as difficult your recent foray into the real estate market. After all a quick web search usually uncovers hundreds of listings, all promising to find you the best price and best coverage options. So what do you do, pick the first option that sounds good and go with it? Of course not! 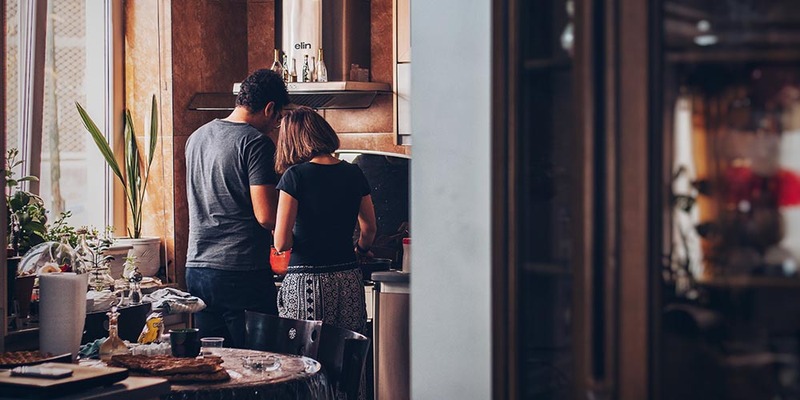 Here are some tips to help you find the best home insurance for your individual needs. Many of us are used to using the term “insurance agent,” but did you know that’s not a term that fits all representatives who sell home insurance? In fact there is a difference between an insurance agent and an insurance broker. Insurance agents work for one company. It is their job to sell only one company’s services. So while they may say they’re getting you the best rates, it’s hard for them to prove it. Insurance brokers on the other hand work with many different insurance companies. They are able to compare rates in real time based on your information and explain the differences to you. The best bet for finding the best home insurance is to work with a broker. You’ll have the option to shop coverages and find a price that works for you. Remember, the cheapest home insurance isn’t always the best option. 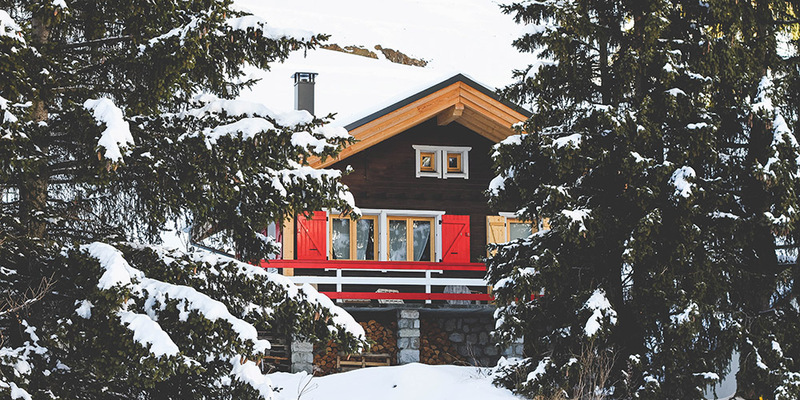 You’ll notice in your search for home insurance that a lot of companies advertise “cheap home insurance.” While yes this sounds good as far as your budget goes, you should beware of just picking the cheapest option and going with it. This could leave you with gaps in your coverage that will end up costing you more in the long run. It’s best to work with your insurance broker to determine your exact coverage needs. You may need to add additional insurance riders to the policy to cover everything (we’ll touch more on that shortly). In addition, some companies may have exclusions that they don’t cover under a standard homeowners policy. Do your homework and ensure your home is truly covered by the policy and company you choose. Also remember that even though you closed on a home at a certain price, it will be insured for less than that, especially in a competitive market like Denver. We recommend Why Am I Insuring My Home For Half Of What I Just Paid? This is not to say cost isn’t a factor in your search, and one way you can save some money on the policy that’s right for you is by deciding on a deductible. First you’ll want to do a careful analysis of your financial situation including your current savings. Do you have enough liquid capital to cover a $5000 deductible? What about a $7500 deductible. The higher your deductible, the less your monthly premiums will be. This is because the insurance company knows your less likely to file a claim with a higher deductible, and you’ll be paying more up front to file a claim if needed. If you have questions about a deductible you can handle, be sure to ask your broker for tips. Just remember that a low deductible is something to be avoided. First off, you’ll be paying more month to month. Worse yet, you may be tempted to file a claim with that lower deductible should something minor happen. Home insurance is for dire emergencies, and you should shop coverage with that in mind. The best case in home insurance is you never have to file a claim. Don’t forget, every time you file a claim, your rates could rise or you could even be dropped by the insurance company. As you shop coverages and compare policies, be sure to ask your broker about how policies differ. While one insurer may include a certain type of coverage in their standard home insurance policies, another may not. This is really where the hard work of deciding on an insurance company lies. You need to make sure all the coverage options that are important to you are included in a policy. Your home may also have unique coverage needs depending on where it is located. Again lean on your broker to help you work through the details. They have detailed knowledge on how home insurers differ and can help you narrow your choices. Don’t just talk options with your insurance broker, get the actual quotes to go along with them. Remember a free introductory quote is a good place to start, but your broker is going to need more information about your home. Once they get all the details they need, then you’ll get an exact quote. Don’t trust the free quote generators on the web to be accurate. The truth is many companies use a “free quote” offer to get information about a potential customer. Only reach out to top rated insurance companies you know have a good reputation. For more on that, we recommend Choose A Top Rated Insurance Agent Denver, CO. If the insurance broker you’ve chosen to work with doesn’t respond quickly or isn’t helping you to compare coverage options, it’s time to get a new one! A friendly broker can go a long way to helping you find what you need. On the other hand a rude or pushy broker might force you into a policy that isn’t truly right for you. It’s relatively easy to tell if the broker cares about your needs or is just trying to shuffle you into the easiest option for them. 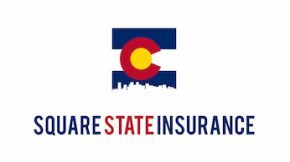 Here at Square State Insurance, we are a top rated independent broker in the Denver, CO area. We encourage you to look into our Yelp rating before you reach out. You’ll see a long list of customers just like you that we’ve helped find affordable home insurance options. Contact us today to learn more.